Charlie Angus is winning the NDP leadership (if you ignore all of the undecided voters). Despite indications of momentum by Jagmeet Singh, Angus is showing off a Mainstreet poll that has him as the choice of 42 per cent of party members—but 35 per cent have yet to choose a candidate at all. Niki Ashton, meanwhile, gets chastised by columnist Tom Parkin for bringing Fake News into the contest. 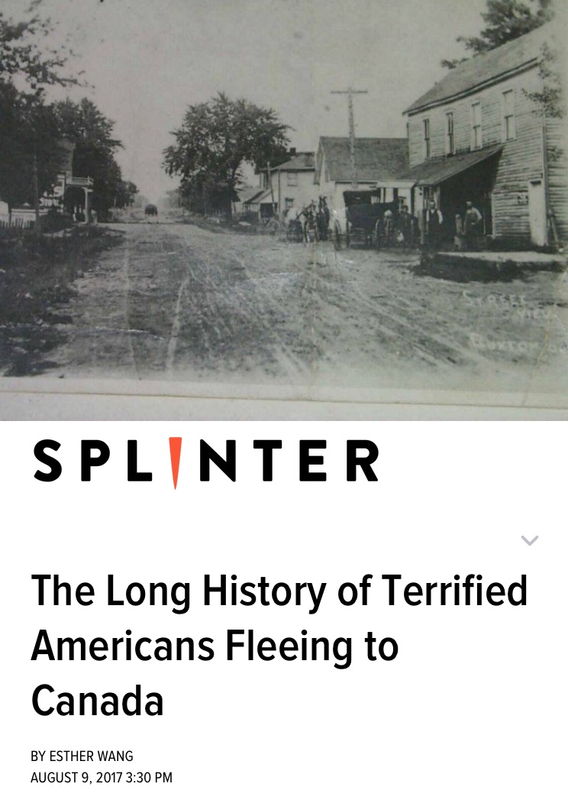 Asylum seekers put a new spin on coming from away. Haitians walking to Canada from the U.S. via Champlain, New York have provided the stuff of a summer feel-good story, though roughly half of their refugee claims will be rejected. But current events can also be seen as part of a longer continuum. Rage rooms are all the rage in the U.S.A. Getting the New York Times style section treatment: venues where people pay to whack at discarded housewares, electronics and furniture—like NYC’s new Wrecking Club, which is much like the original Anger Room in Dallas. Also cited for its success: North York’s two-year-old Rage Room, which now has affiliates in Budapest, Australia, the U.K. and Singapore, along with locations across America. “Community Flex Place” proposed in new gay village development. 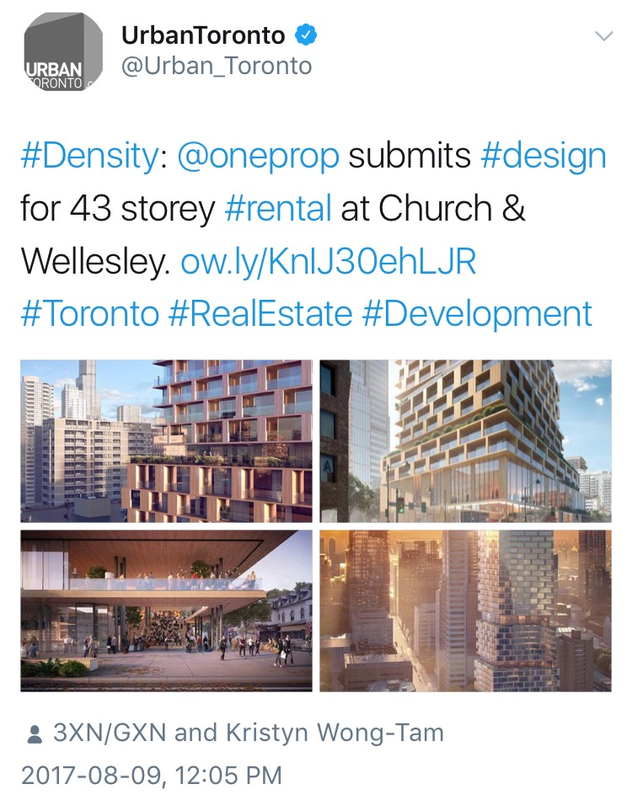 The dismal northwest corner of Church and Wellesley is expected to liven up in coming years, with 16 storeys lined up to replace its Beer Store, and another 43 storeys above the intersection. 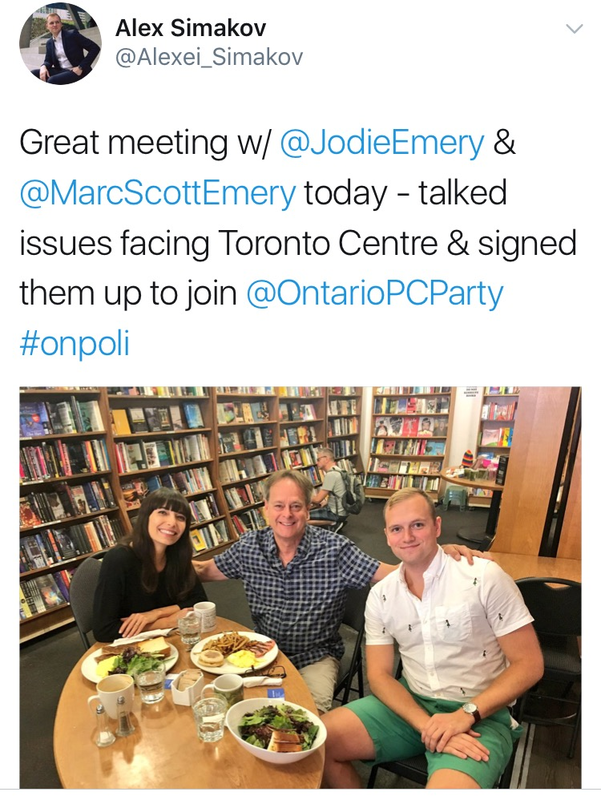 The plan includes a deliberate homage to “The Steps,” made TV-famous by the Kids in the Hall, which were in front of a nearby Second Cup until they were removed to discourage loitering. Renderings for the new 552 Church complex include a public piazza that can be sealed off in the cold. 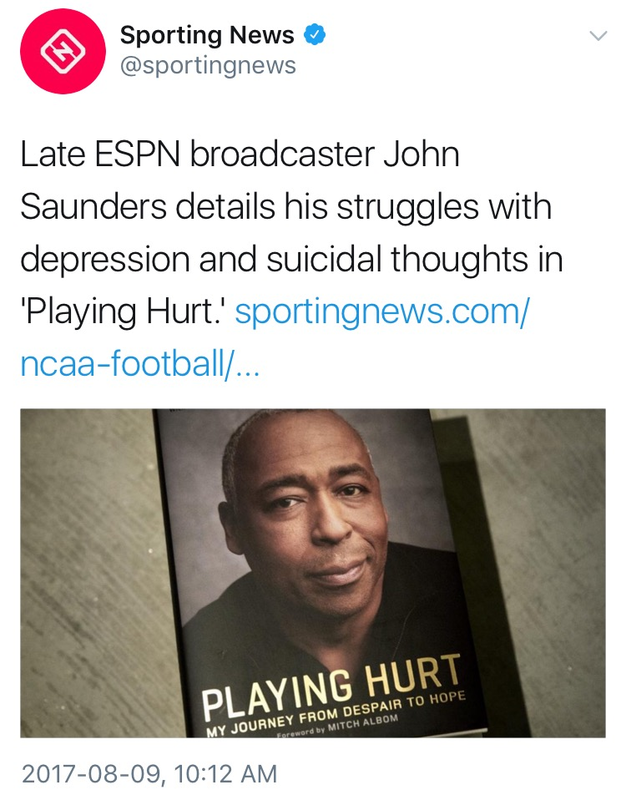 John Saunders is survived by an intensely personal memoir. The junior hockey all-star turned sportscaster, who broke in at Citytv before moving to the U.S. and becoming a 30-year fixture on ESPN, passed away one year ago today. At the time, he’d just finished work on Playing Hurt: My Journey From Despair to Hope, which details his history of suicidal thoughts, time spent in a psychiatric hospital, and then calling games while struggling with memory loss after falling down and blacking out. But the story is sold as one of triumphing prior to his death. A shabby playground in southern Scarborough is Sue-Ann Levy's latest crusade.